The Zazas are an ethnic group of eastern Anatolia (Turkey). 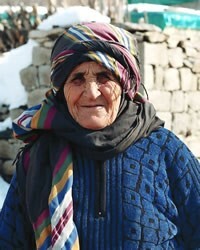 The majority of Zazas consider themselves as ethnic Kurds and are sometimes referred to as Zaza Kurds. However, their language is distinct from the Kurdish languages. The Zaza people of Turkey have mixed elements of various religions and traditions with their Islamic beliefs. For this reason, they are largely rejected by most Sunni Muslims and regarded as heretics. Because they have always been a deprived class outside the mainstream of life in Turkey, they are the object of political as well as religious dislike. The rise of Islamic fundamentalism has helped cause some to migrate to other parts of Western Europe. People living in a foreign land, not speaking the languages of the people around them, are likely to be insular, protective of their own situation. 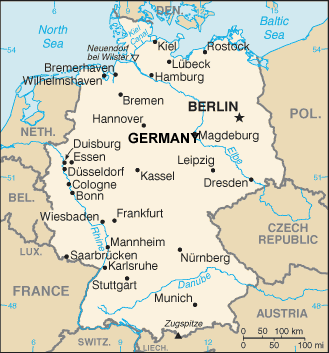 The Zaza in Germany are much more accessible than those in their home country of Turkey. Perhaps evangelical Christians in Germany will remember to take the good news about Jesus to the Zaza of Germany. There may be no followers of Jesus Christ among the Zaza of Germany. If there are a few, they need our prayers. Pray they will learn to fellowship together. Please pray for the persecuted and ostracized Zaza people. For those in Western Europe, pray the Lord will help them find employment and become settled. View Zaza-Alevi in all countries.